QQ Cast - Quest 74 - What technology are we excited about? 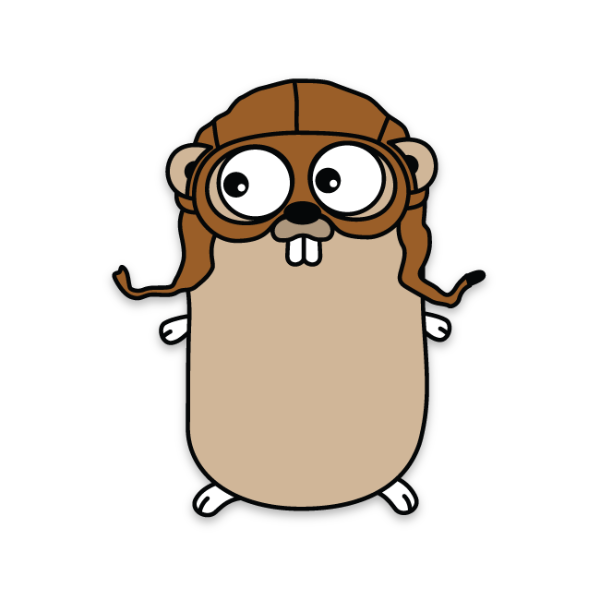 I have been having some fun with Golang recently, and I wanted to share a quick getting started guide. Take the Go Tour - This tour is remarkably effective, it will take you through the entire language in less than a hour. Download and Install Go - It's a remarkably small install. Setup your Path - This is simply, but a significant paradigm shift from what I was used to a .NET developer. In short, you can have a single workspace for all of your projects, and this path variable is where that is located. Install Gogland as your IDE - The pre-release Jetbrains IDE is already the best one on the market. I don't know if it's pronounced "go gland" or "gog land", but either way it's free! I recently added support for ASP.NET Core to my Tact.NET IOC Container, and I thought that I would share some of the interesting requirements I discovered while doing so. I had originally expected the default ASP.NET Core container would follow the same rules as the official Microsoft Unity container, but that turned out not to be the case! 1) Register is first in win. Good news, everyone! It is remarkably easy to make a new dotnet CLI (Command Line Interface) tool! I recently created a CLI tool for one of my new projects, Tact.NET RPC, and in this post I will be referencing that project as my example. Create a normal .NET Core Console App. Rename the assembly to be prefixed with "dotnet-"
...that is it! It is literally that easy to create your CLI tool! Recommendation: use Microsoft.Extensions.Configuration to parse your command line arguments in a standard way. Edit your csproj file and add a DotNetCliToolReference element that references your package. Now you are able to invoke your console app via the dotnet command line whenever it is executed in the same path as the csproj. That's it; it really is that easy! Here is a simple way to automate the creation and consumption of your CLI tool NuGet package during development. Time for a follow up to my String.Concat vs String.Format Performance post from back in 2014! I recently found out that string interpolation is not nearly as efficient as I would have thought. I also suspected that it was just doing a string concatenation, but it is actually doing a string format. This leads to a pretty significant performance degradation; the following test runs one million iterations of each. So, what's the lesson? 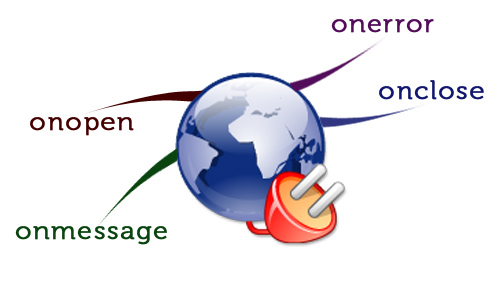 Don't use string interpolation in high performance areas (such as your logger)! 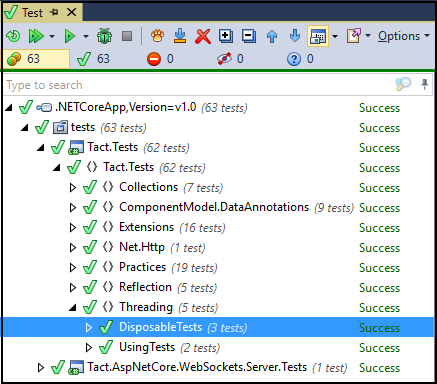 Visual Studio 2017 is literally only a few days away from release; so it might be a little late, but I finally figured out how to run .NET Core xUnit tests from ReSharper in VS2015! Good News: If you can't upgrade to VS2017 right away, then at least you can still run your unit tests! As should be obviously from my recently blog posts, I have really been enjoying working with .NET Core. Clearly I am not alone, as a significant number of libraries have been porting over to the .NET Standard. Below is a list libraries that have added support for the .NET Standard, meaning that they should be able to run cross platform on both Windows and Linux. While I have not yet had the opportunity to try all of the libraries listed below, I have had great luck with the ones that I have tested, and I am simply ecstatic to see this list growing as fast as it is. How have these libraries been working out for you? Is there a better option than what I have listed? Please leave a comment and let me know! .NET already comes with a nice collection of HttpContent serializers, but it lacks a JsonContent type. A common solution is to just serialize their payload to a JSON string and that insert that into an instance of StringContent. However, this means that you need to remember to set your headers, and it is a little bit inefficient because of how it creates multiple strings and buffers for each payload. 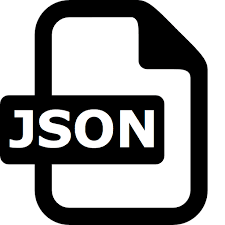 I have create a simple implementation of JsonContent that uses Json.NET and pooled memory streams. The result is between 2% and 10% faster, and causes ~50% fewer garbage collections.